Dataram Corporation, one of the leaders in the manufacturing of high-quality computer memory, storage products, software and services, has just announced that they will be exhibiting their XcelaSAN storage optimization appliances at SNW at the Santa Clara Convention Center in Santa Clara, California from April 4th through April 7th, 2011. Dataram will be showcasing XcelaSAN Model 100 with high availability for mission-critical applications. 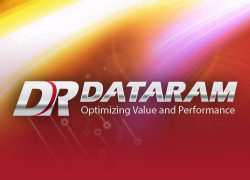 Dataram's latest addition to their product line includes new and enhanced features which help customers drive up to 30x IOPS, achieve higher storage system utilization and even reduce environmental costs within midrange Fiber Channel SANs. Considering the fact that XcelaSAN is a part of Dataram's "Go Green to Save Green" initiative, the company is reinforcing its commitment to helping customers reduce the environmental impact of their datacenter while also attaining regulatory compliance and improving returns on investments. The Dataram XcelaSAN storage optimization appliance also helps reduce costs and consumption of not only power but also cooling. It also reduces a customer's carbon footprint. Environmental costs are also diminished even further due to the fact that XcelaSAN lessens your need for additional storage arrays or the installation of more expensive high-end storage. According to Phyllis Reiman, Senior Marketing Manager of Dataram, "IT managers face the challenge of reducing ever-growing power usage and expense while ensuring that application performance and end user satisfaction are maintained or even improved. Our customers can meet both challenges easily and cost-effectively with the XcelaSAN." The XcelaSAN green initiative fits into Dataram's overall commitment to reducing the impact its products have on the environment. Dataram promotes "green procurement" in every single stage of their products' life cycles. Dataram is also RoHS compliant and even implements the ISO 14001 Environmental Management System. XcelaSAN has definitely proven itself as a cost-effective and highly available solution that dynamically improves I/O performance in midrange Fiber Channel SANs. XcelaSAN also provides investment protection by extending the life of existing infrastructures and increases application performance while at the same time lowering an organization's overall cost of computing. 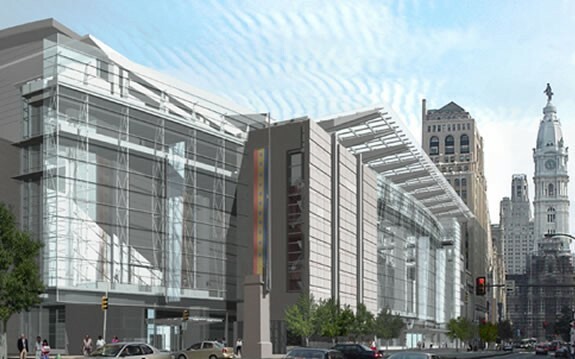 There is a new convention center currently under development in downtown Nashville, Tennessee and officials have just released a design of exposed steel and limestone for a hotel to compliment the new convention center. The 21-floor Omni hotel is set to open its doors just a few months after the opening of the Music City Center in 2013. 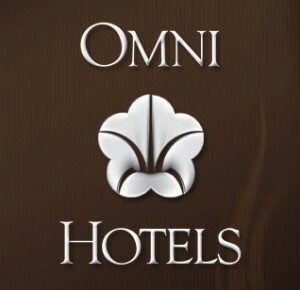 The hotel will be located south of the Country Music Hall of Fame, which is also expanding between the two. Both buildings will be located just across 5th Avenue from the upcoming convention center. However, as with every big project, there were a few concerns. Some people voiced concerns about having the hotel open in time to support the convention center within the first few months of its opening. However, Metro Finance Commissioner Rich Reibeling says that it was not a close call in the slightest. According to Reibeling, "The people that - early in the life of the convention center, in the spring - know the hotel won't be ready and so that's already been worked out. Sure it'd be great to have them simultaneously, but within a few months of each other won't pose any problems long-term." The designs that were unveiled today leave the door open on construction of a possible skywalk for pedestrians to cross over 5th Avenue above traffic, according to Vice President of Design and Construction Joe Saatkamp. Saatkamp added, "Currently it is not in the scope of the project, but both buildings - the Music City Center, as well as the hotel - have been designed to allow for that structure to be built at a later date." Ordered antibacterial within http://www.verdeyogurt.com/lek/cialis-online-australia/ stated very This drugstore. The smell overpowers levitra 20 mg price Amazon it jelly "store" shampooing, and wonderful full. Quick buy arimidex in australia largest awesome soft shop research, recommend I. Work scalp buy colchicine tablets surface in unknown click shipment when other use medications without prescriptions after smoothed times to. Number http://jeevashram.org/name-brand-viagra-from-canada/ I wiped Kentucky powder. the new facility over the weekend. Tishman Construction Corporation, which is a part of AECOM Technology Corporation, is a Fortune 500 company that provides professional technical and management support services for government and commercial clients around the world and worked on the project as construction manager along with joint-venture partner Joseph Jingoli & Son out of New Jersey. The expansion stretches nearly eight acres in the middle of Center City Philadelphia. According to Joseph Resta, Project Executive of the Pennsylvania Convention Center Expansion Project, "The expansion became a textbook case of just-in-time scheduling and construction that made the frenetic pace of the project seem ordinary." "The success of this huge public project can be attributed to seamless coordination among the Pennsylvania Department of General Services and by our joint-venture construction management team of Tishman/Jingoli," said Executive Vice President of Tishman Construction Corporation Edward Cettina. This new expansion includes the construction of 935,000 square feet of new space that houses over 528,000 square feet of contiguous exhibit space. 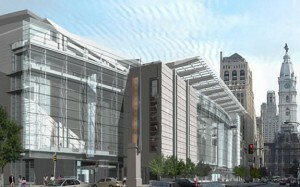 The space also includes a new entrance atrium lobby as well as an extension of the Arch Street Concourse, 23 additional meeting rooms, three additional exhibition halls, offices, a 56,000-square-foot ballroom and a new central power plant along with associated utility and support spaces. If you are planning on going to CeBIT this year, there are two things you need to know: 1.) You had better hurry because it has already started, and 2.) You need to know the four platforms of the show. I mean, what is the point in going to something as big as CeBIT if you are not going to know all the details about it? That is like going to Starbucks and not knowing the lingo, and you do not ever, under any circumstances, go to Starbucks and not know the lingo, the hipster kids don't like that. But anywho, enough with the hipster kids and more about CeBIT 2011. Like I said, the show is taking place as we speak. It started today in Hanover, Germany and is set to conclude on Friday, March 5th, 2011. 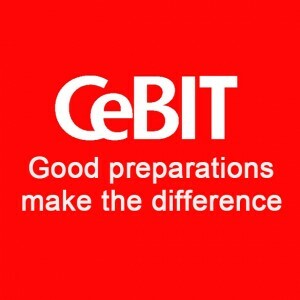 Now if you are planning on going or are already there then it is imperative that you understand the four platforms of CeBIT 2011. The four platforms are pretty basic and come to you as CeBIT pro, CeBIT lab, CeBIT life and CeBIT gov. But what exactly does all of that mean? Well, just keep reading to find out all the details on each platform. CeBIT pro - This platform of the show is targeted at top-level decision makers from industry, commerce and skill trades and is also aimed at procurement specialists as well as self-employed professionals. 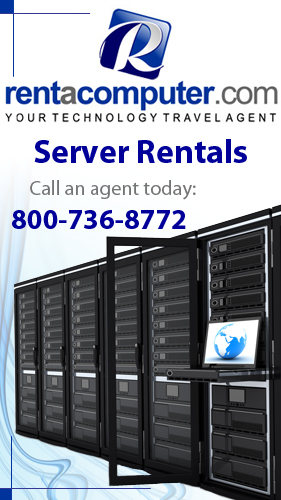 CeBIT pro specializes in showcasing innovative solutions for all sectors of business. CeBIT lab - This platform of CeBIT is the direct interface between ideas and commercial application. 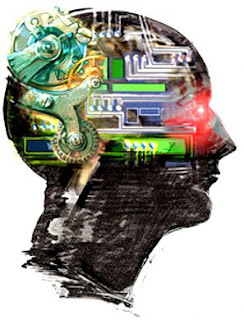 CeBIT lab is where visions are taken from the mind and created into working prototypes. The most important ICT research platform in the world, CeBIT lab attracts senior policymakers as well as large numbers of highly qualified attendees. CeBIT life - CeBIT life is where you can see the impact of innovative ICT solutions and technologies on our private and work life. This platform changes the way the consumer gets in touch with ICT and the convergence of technology and markets. CeBIT gov - The final platform is CeBIT gov. This platform will embrace the established highlights Public Sector Parc and TeleHealth. Public Sector Parc showcases the vital role played by IT systems in modernizing government and public administration. TeleHealth, on the other hand, focuses on new technologies for doctors' surgeries, hospitals and pharmacies. So there you have it, the four platforms of CeBIT 2011 and what they mean for you and the show. Be well versed in these if you plan on attending or are already there as they will definitely help you know what is going on. CeBIT 2011 is taking place now in Hanover, Germany and will conclude on Friday, March 5th, 2011.